IoT (Internet of Things) is around the corner : What are its benefits? : What are its benefits? As globalization continues to gather pace, technology related to IoT (the Internet of Things) is attracting increasing attention. 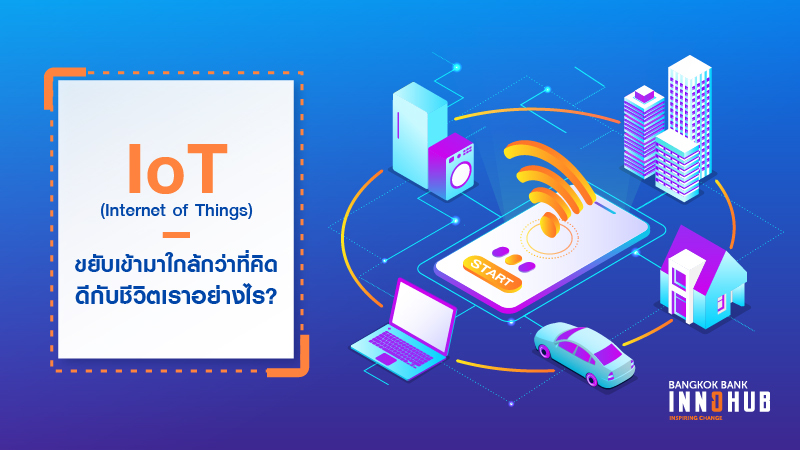 IoT is a system of interrelated devices – for example, automobiles, cell phones, communicating devices, buildings, residences and equipment used by people in their daily lives – which can be controlled by humans through the internet. To illustrate its use, someone can turn off any electronic devices in their house by just a single touch on their mobile phone via the internet. This innovation establishes economies of scale that help reduce the costs of production of technological gadgets with the IoT system embedded in the devices able to send and exchange information with each other. Several recent projects related to IoT aim to create automation systems and information transfer of production technology. International Data Group, Inc.(IDC), a consulting firm on intellectual property and innovation, claims that a number of companies around the world invest in IoT technology by mainly focusing on Cloud, online security systems, and hardware. In the future, the IoT will act as the foundation of new-era industries which collaborate fully with artificial intelligence (AI). A General Electric report anticipates that by 2020 more than 40% of data on the global network will come from interrelated digital devices. Furthermore, there will be increasing collaboration between IoT and Blockchain technologies which will make it possible to solve online problems related to internet hacking, such as the incident in October 2016 when many servers on approximately 80 websites went down, bringing a halt to internet traffic in the US. The use of blockchain technology can help track and update security systems for software and other IoT devices. IoT can increase the efficiency of AI tremendously. Some say that if AI is a brain, then IoT is a body. 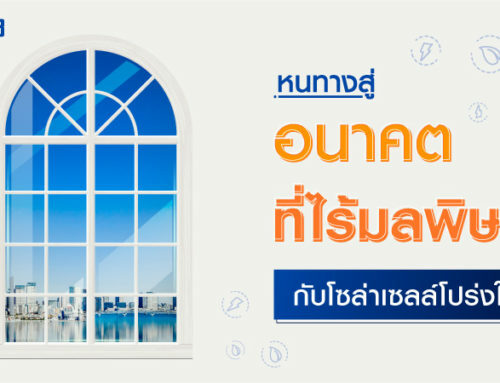 To provide a related example, a project of a Nest company called smart home solution uses IoT to connect all electronic devices in a house which can control both the outside and inside temperatures of the building without advanced settings, along with other equipment and security devices. 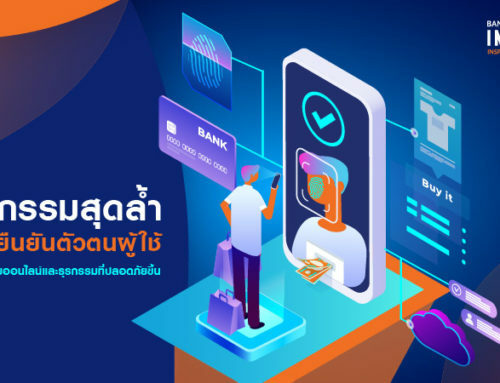 In Thailand, IoT has already been adopted by some firms. For instance, a real estate company has provided a network of Narrow Band-IoT to use as a fundamental tool in building a “Smart City” which are currently available for residents living there, for example Mobike and Smart Lighting. 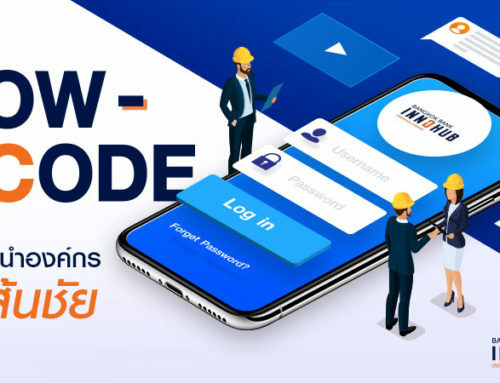 The company has also provided a Smart Home and a Security Platform to develop a “Home Application”, applying this initially to 15 projects in Bangkok and suburban areas. 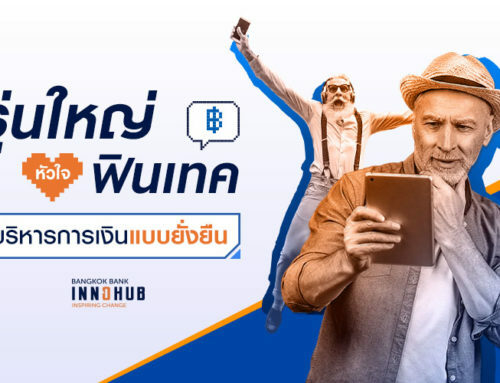 Please stay tuned for Bangkok Bank InnoHub Season 2 – the finalists might well incorporate IoT technology and help your company develop in the right direction.